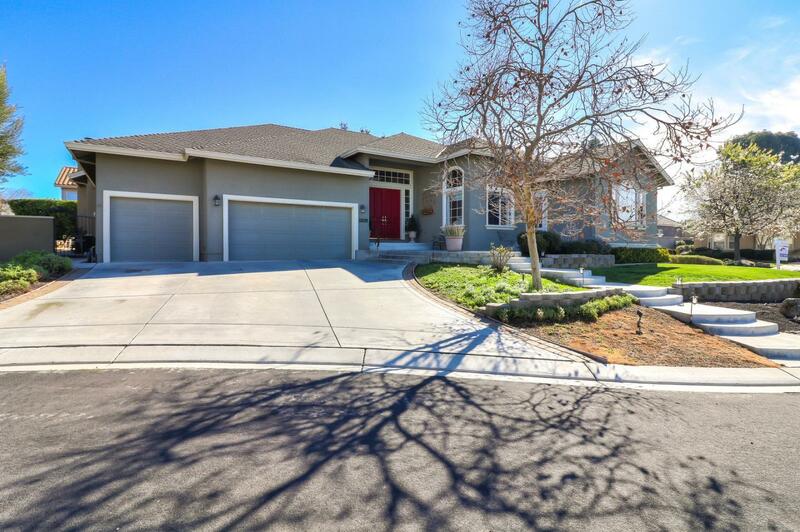 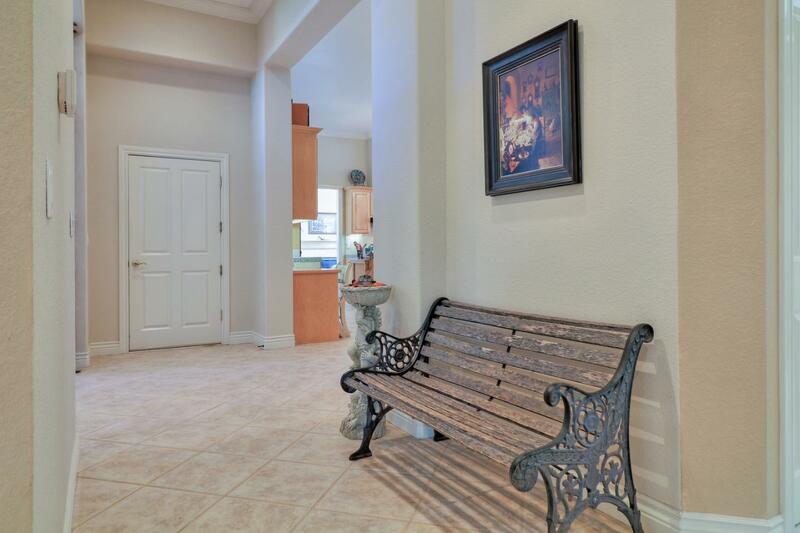 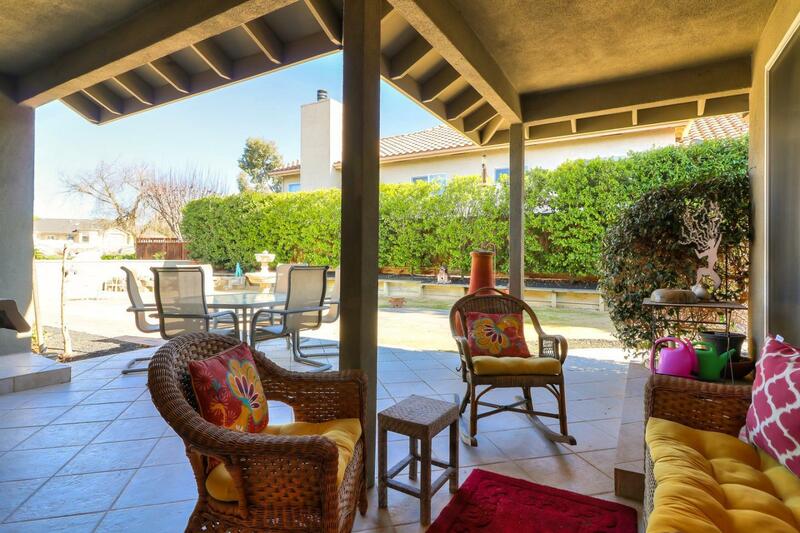 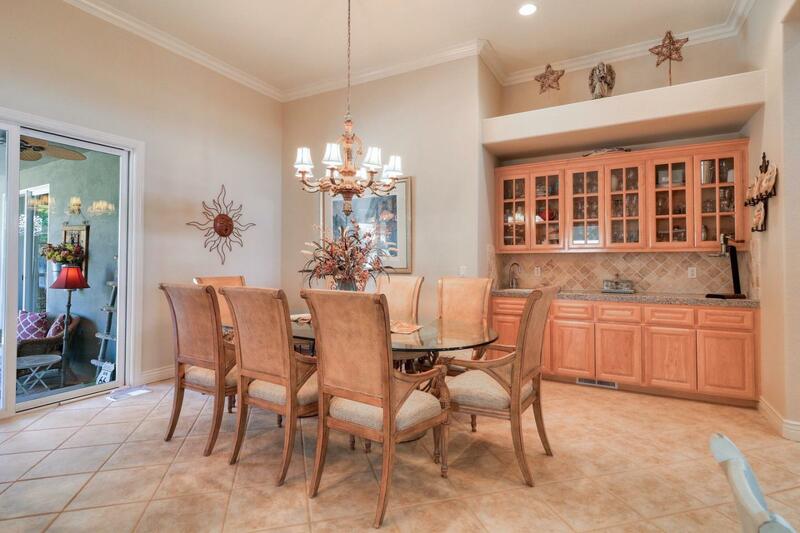 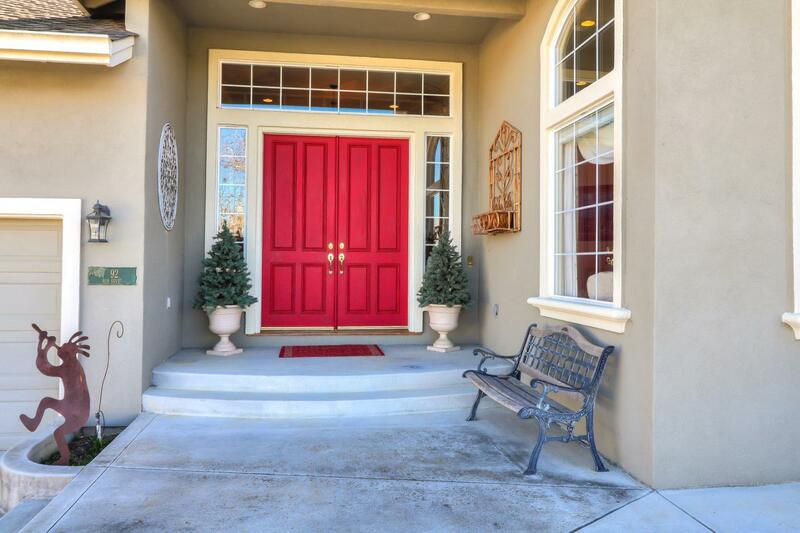 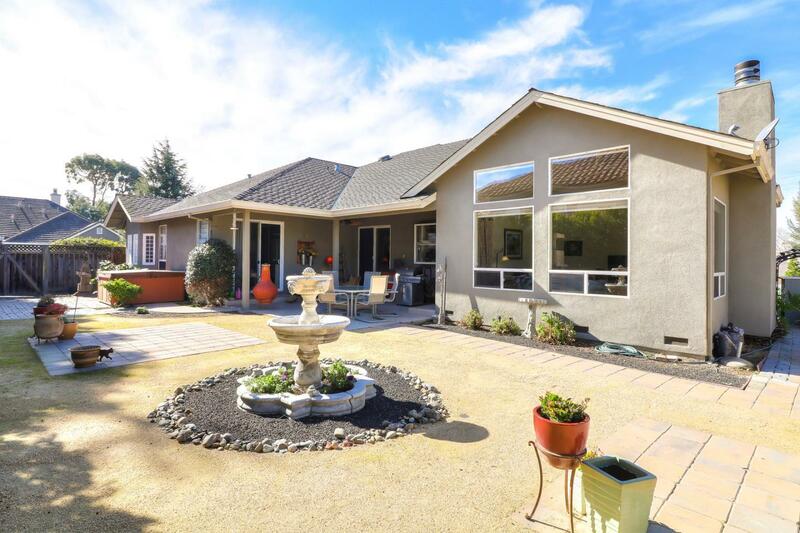 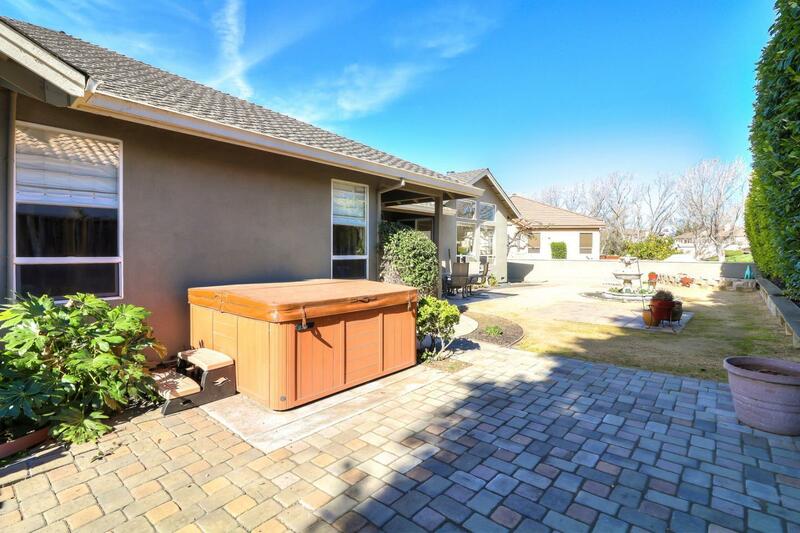 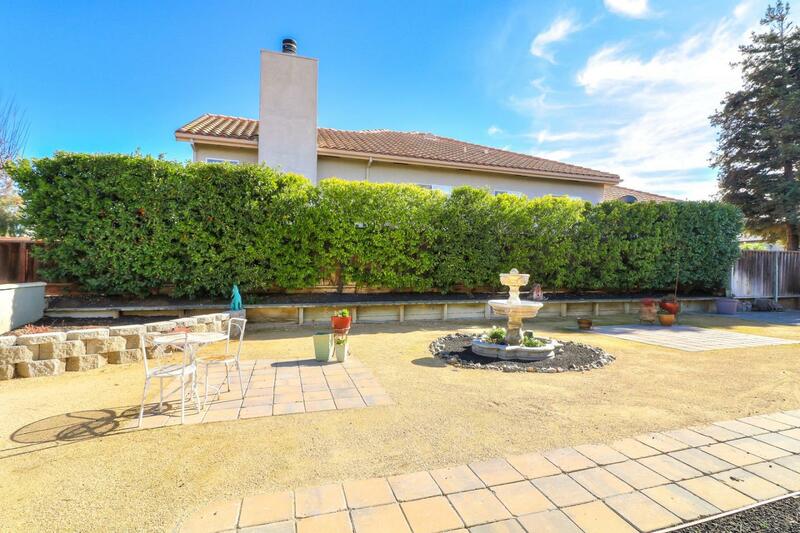 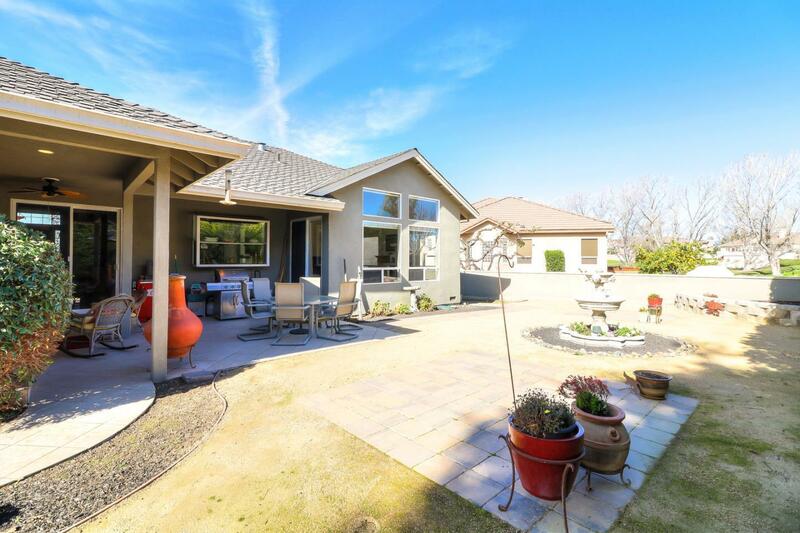 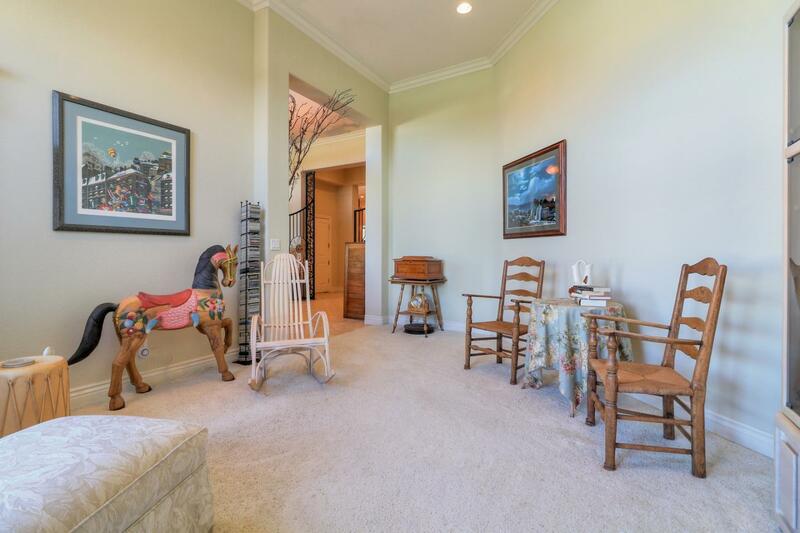 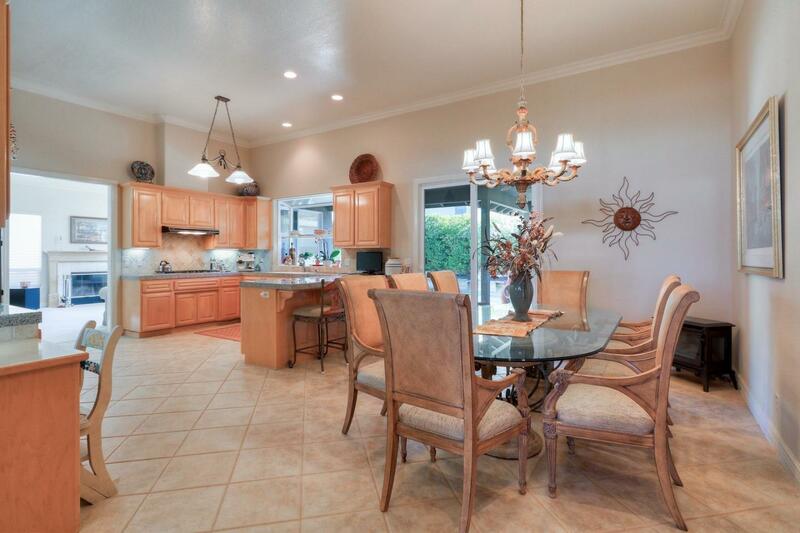 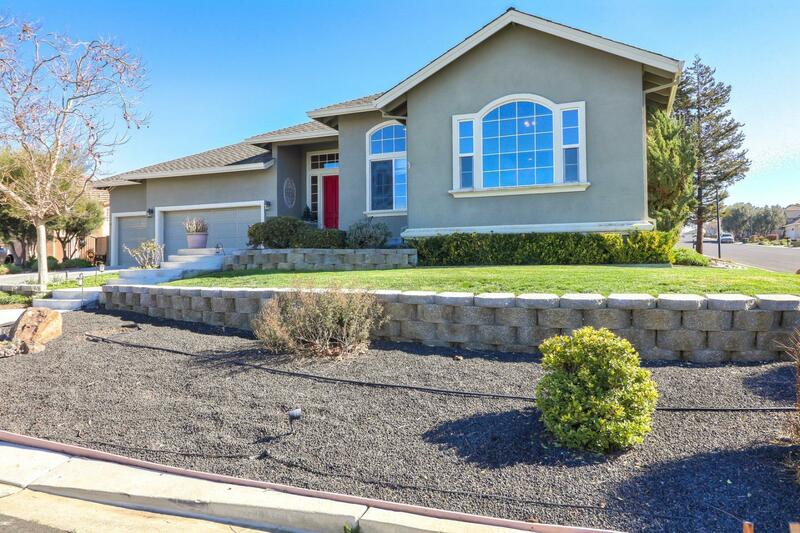 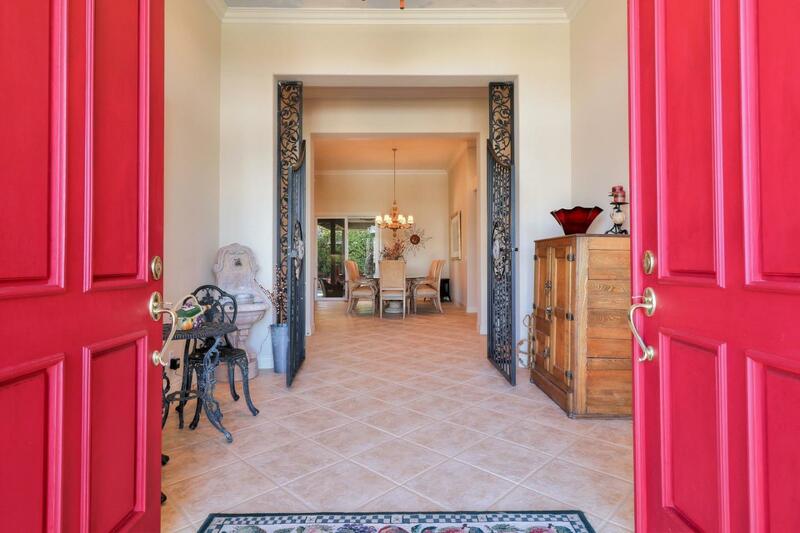 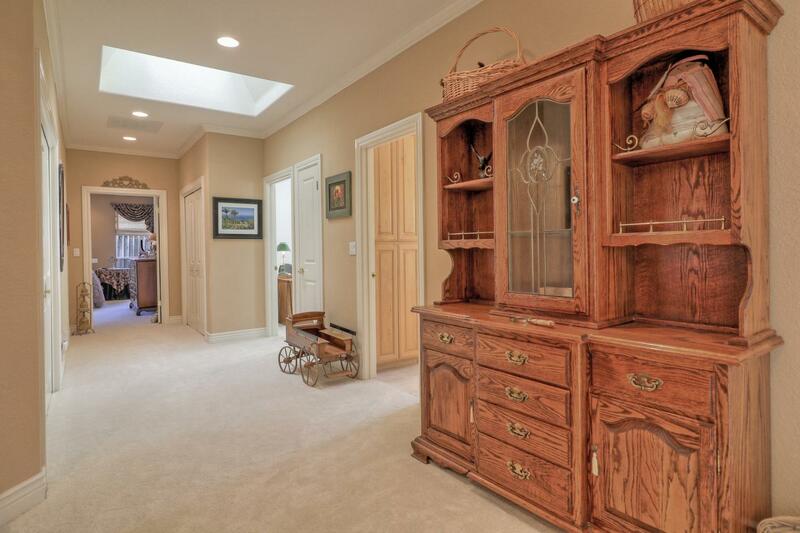 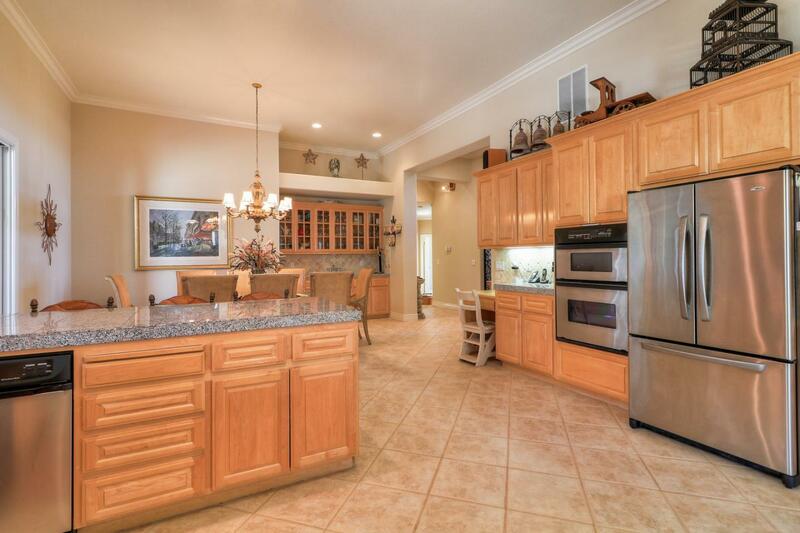 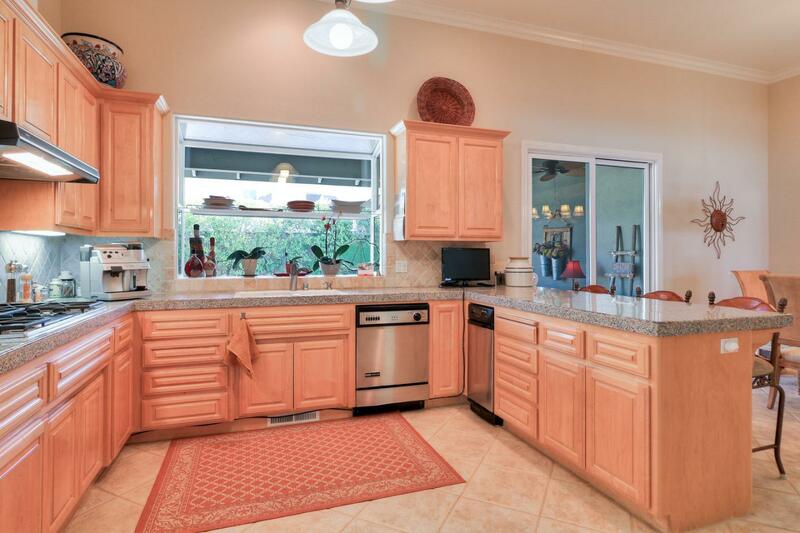 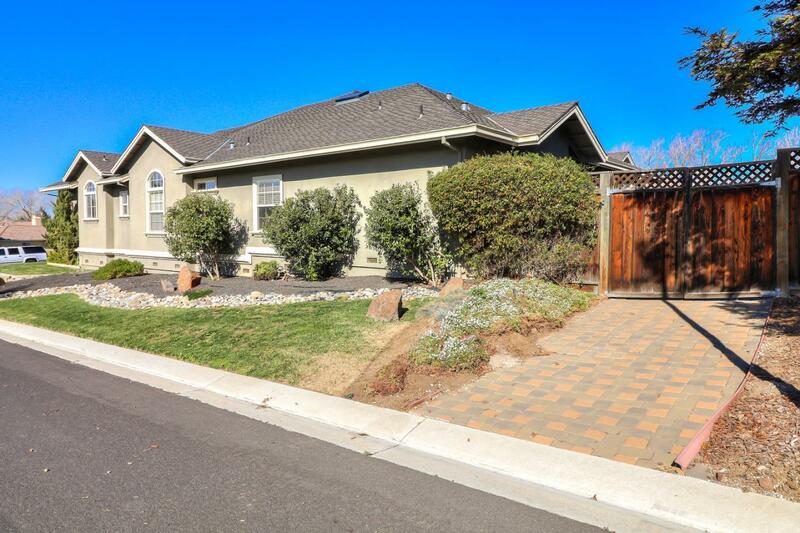 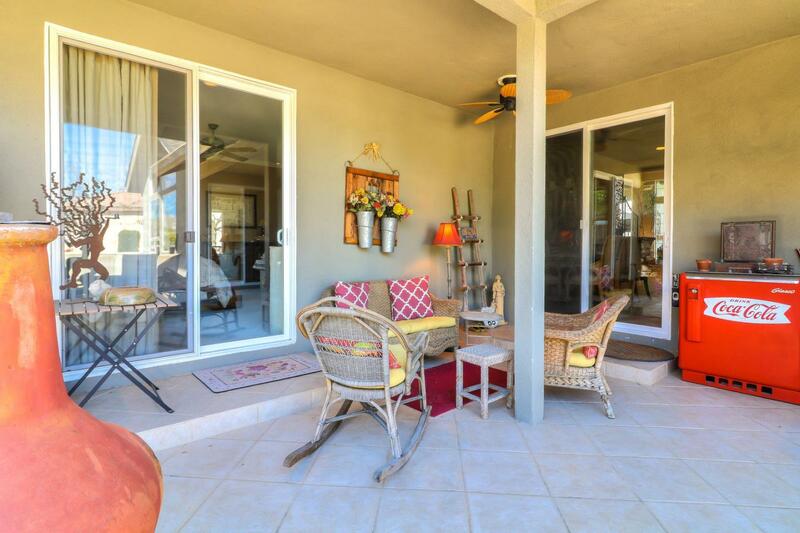 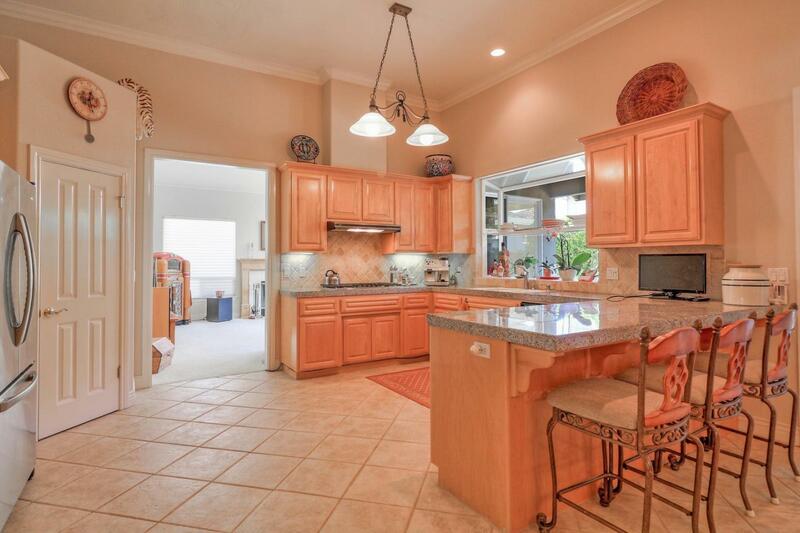 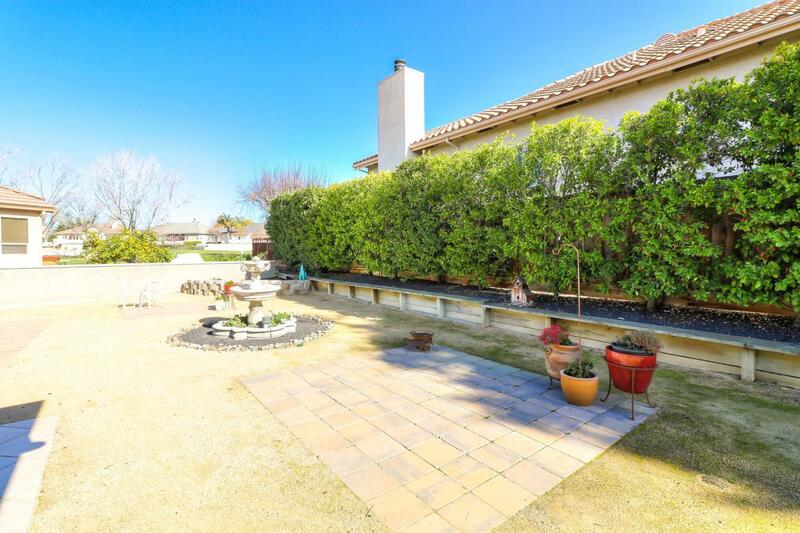 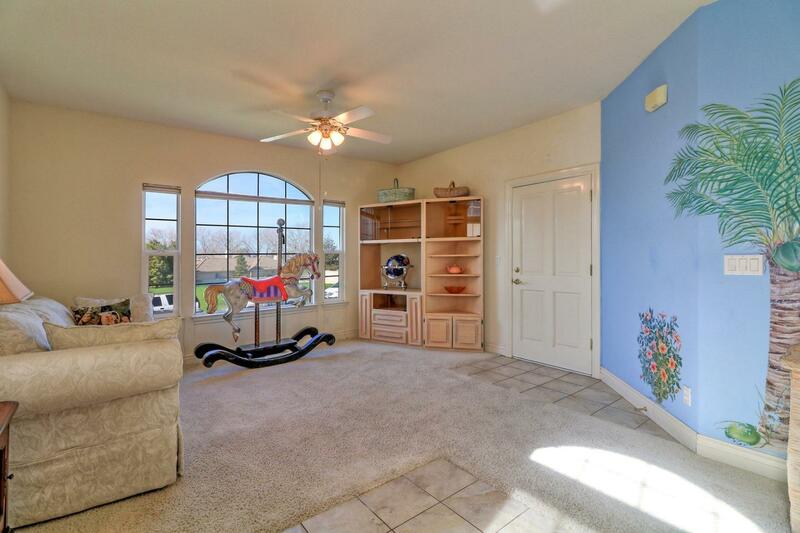 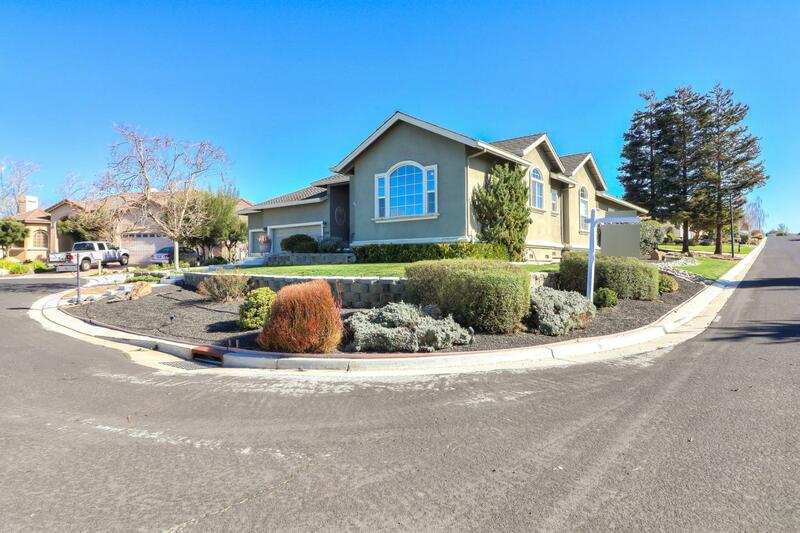 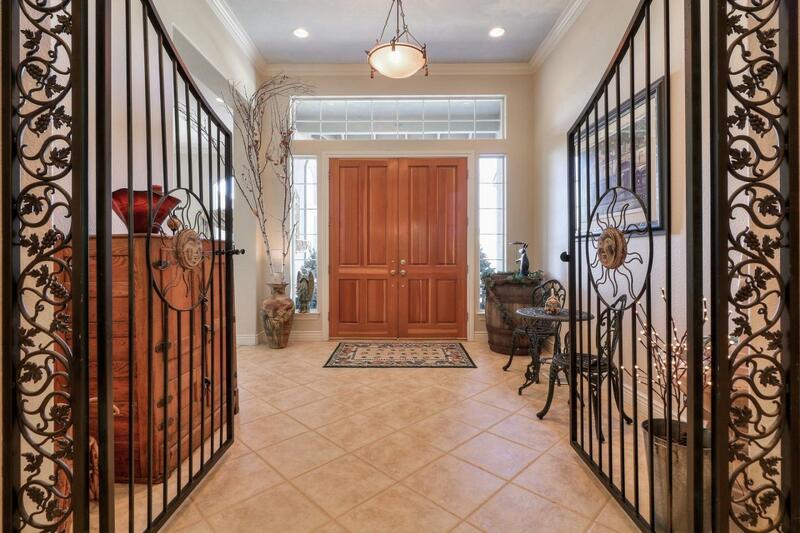 This stylish & pristine home located in gated community of Ridgemark G&CC. 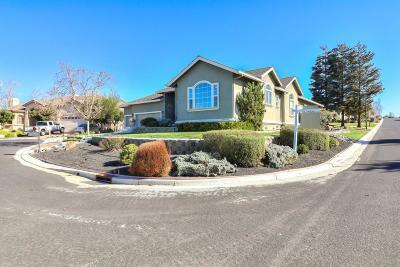 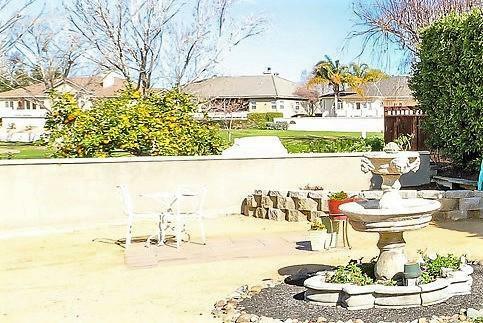 Main home has 3 bdrms & 2 1/2 bths, adjoining living quarters has 1 bdrm/1 bth with kitchen & private entrance. 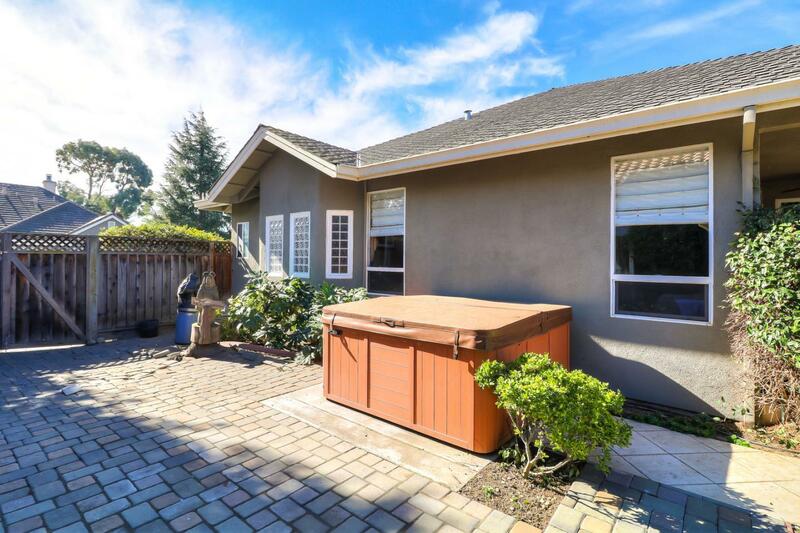 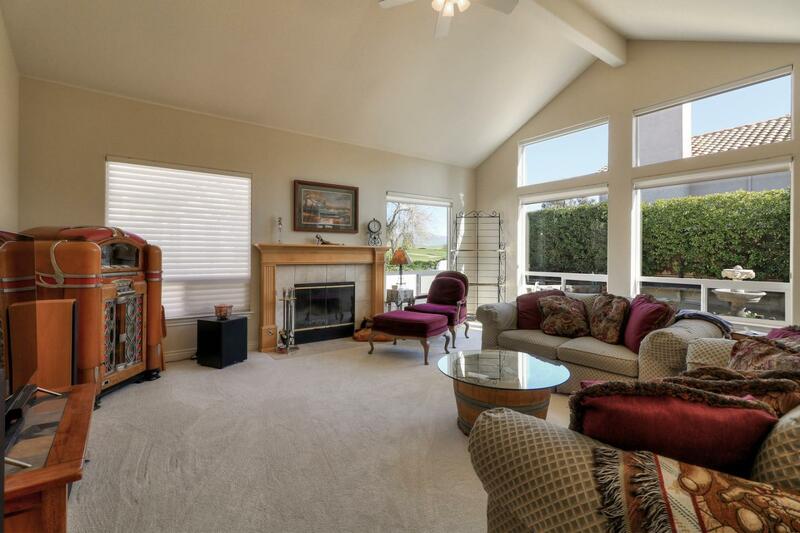 Sq Ft includes both main home & separate living quarters. 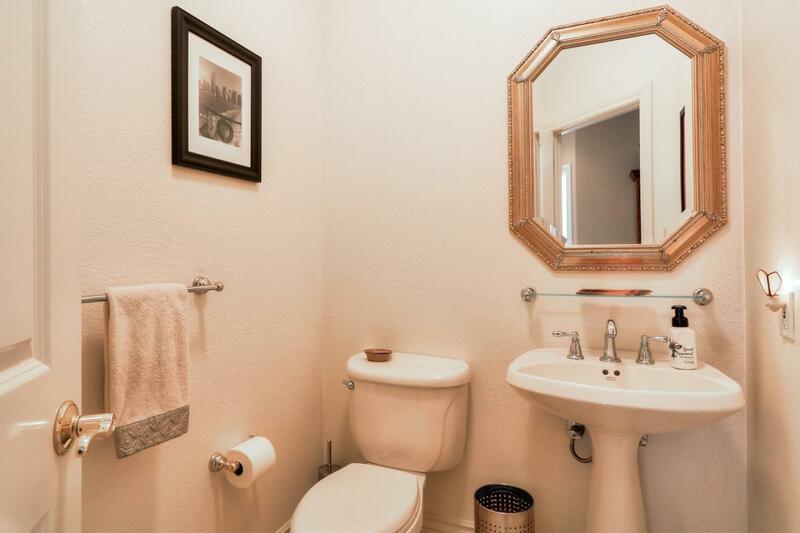 Original owners have provided warm & inviting decor. 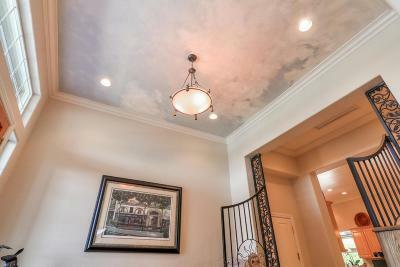 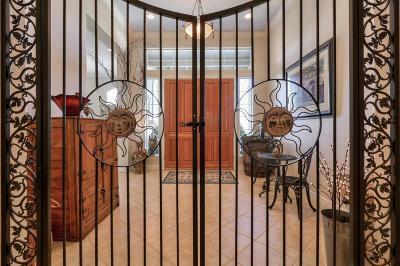 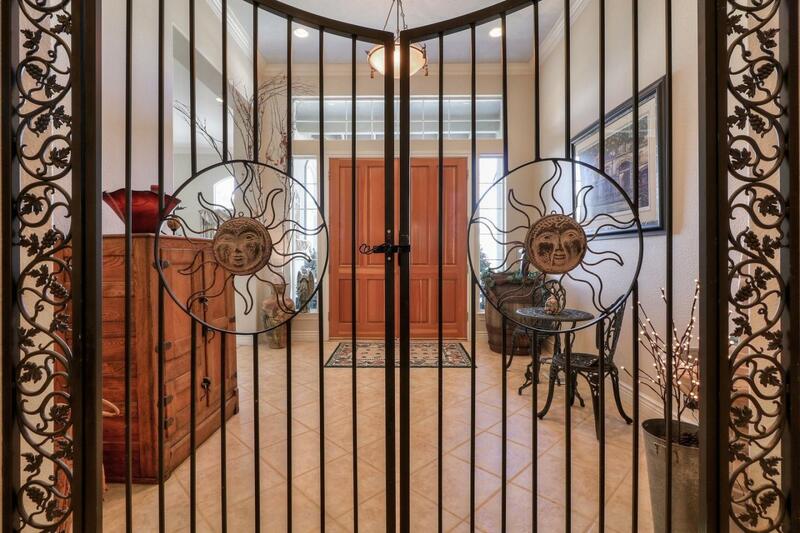 Formal entryway greets you with custom ironwork gate & artistic faux painted ceiling. 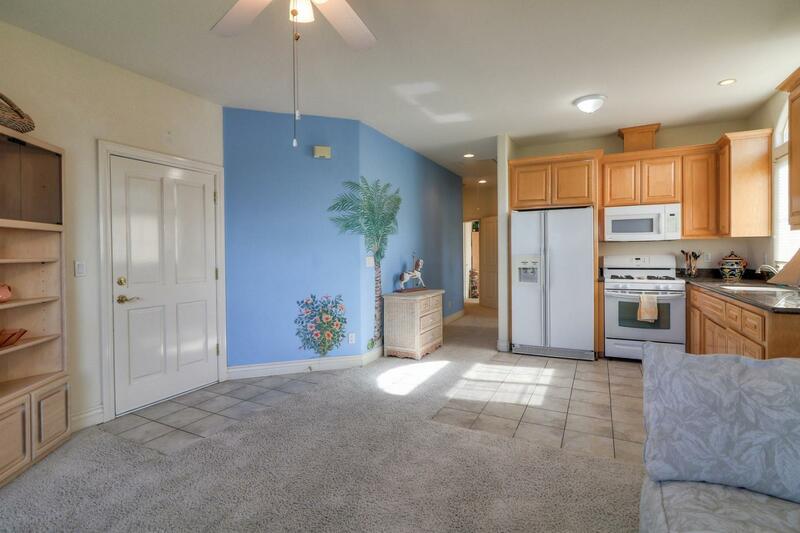 New carpeting in family rm, hall, master-entry, kitchen & family rm have been freshly painted as well. 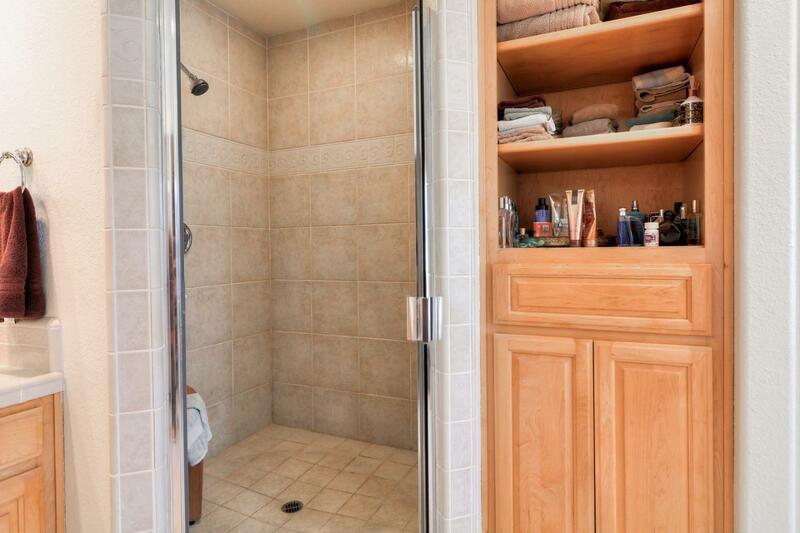 Lots of storage including pull down ladder access to attic. 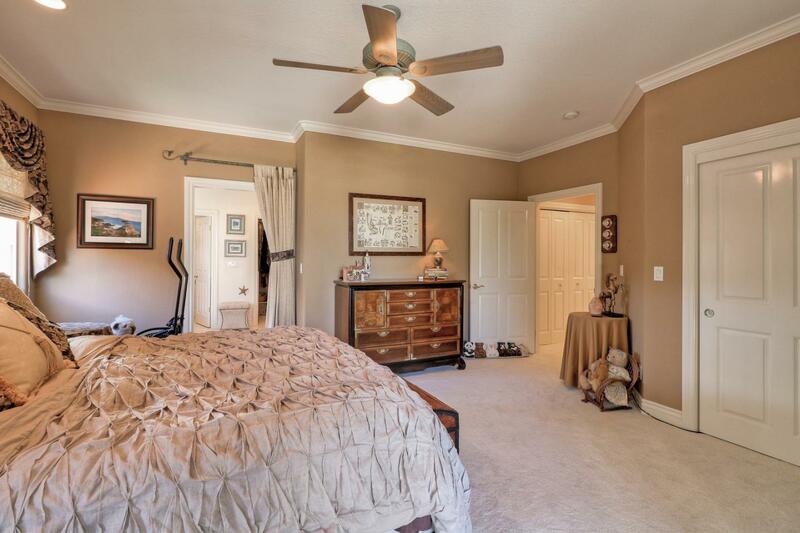 A/C & whole house/attic fans. 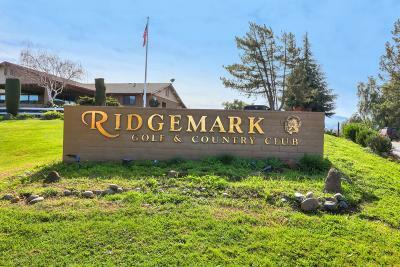 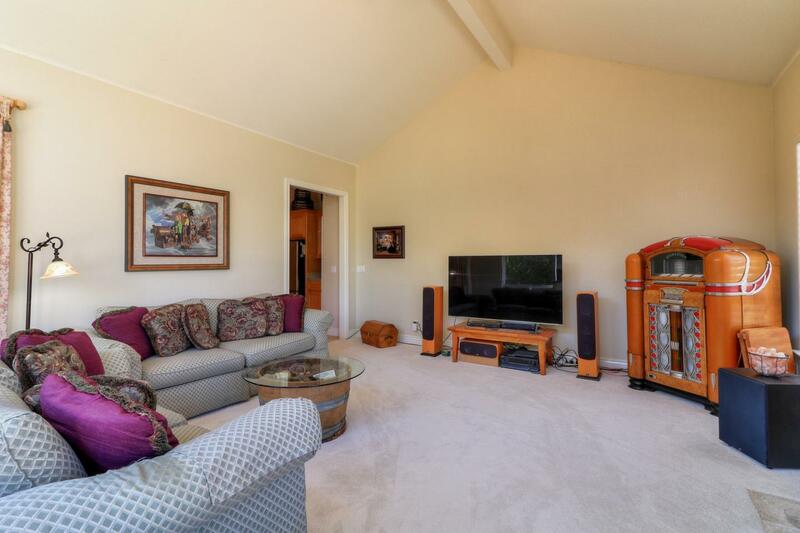 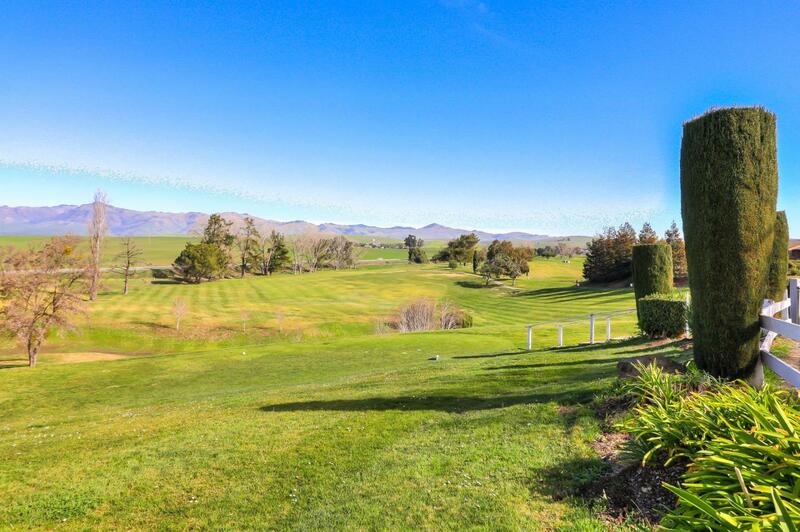 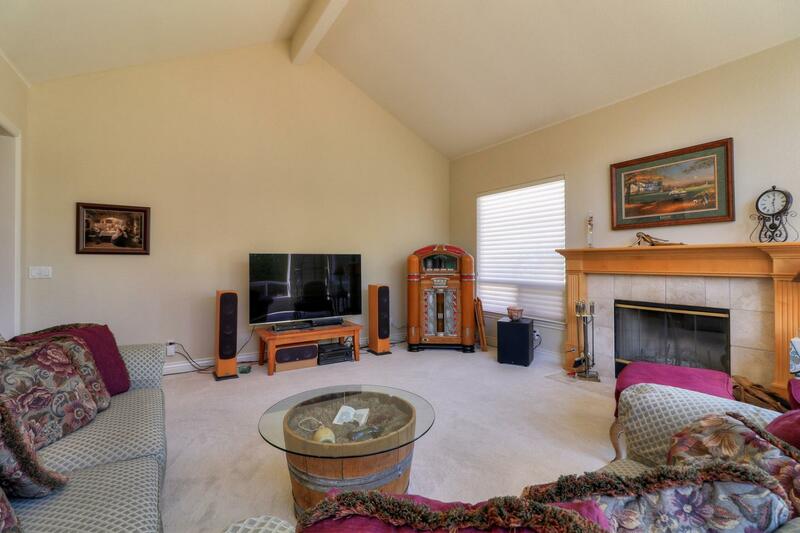 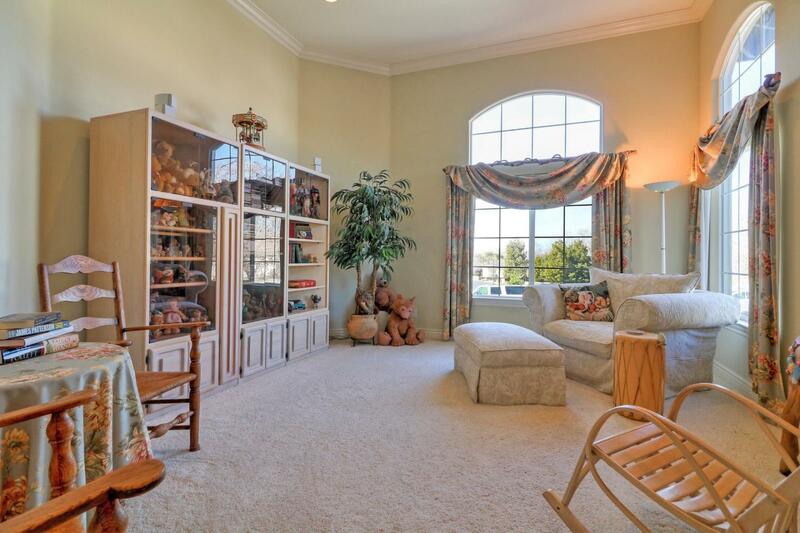 Lrge family rm with fireplace & picture windows to enjoy views of the mountains & golf course. 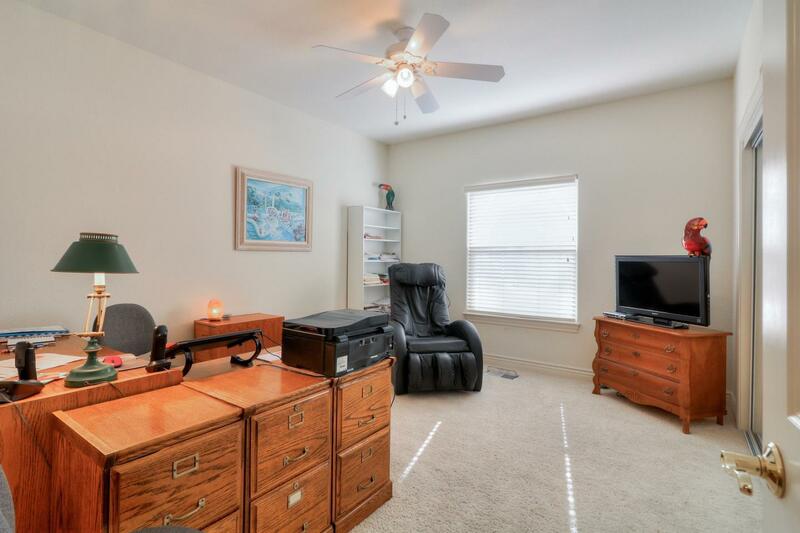 Formal LR can easily serve as a formal DR space. 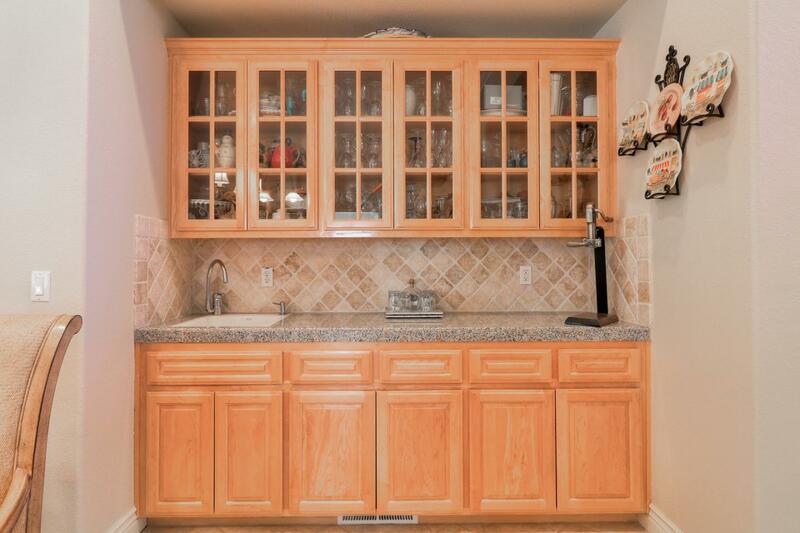 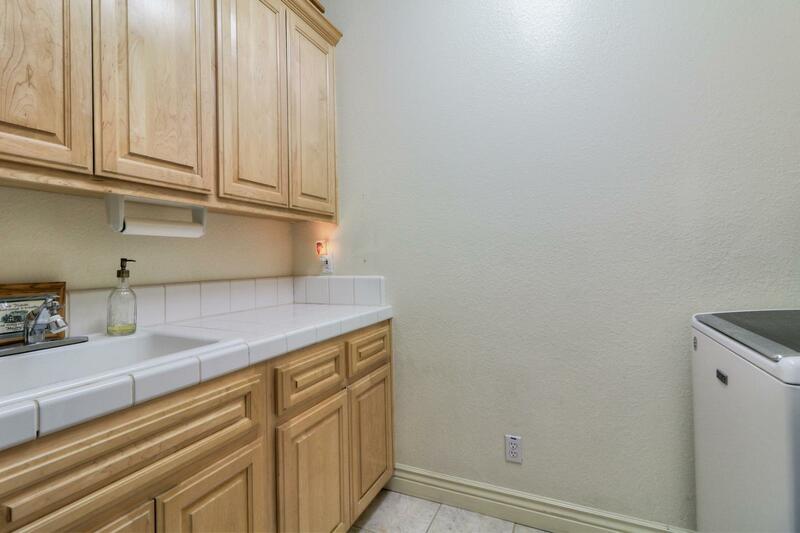 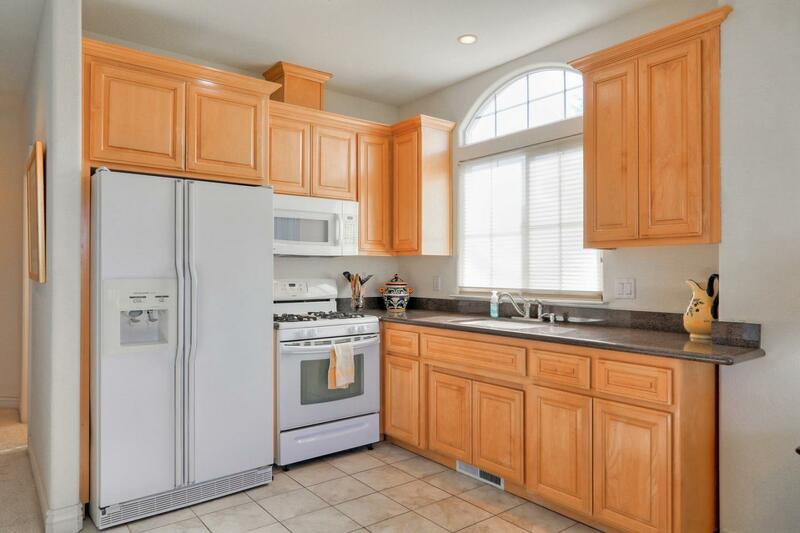 Gourmet inspired kitchen with granite counters, stainless steel appliances, gas range, garden window, built-in desk, & large dining area with wet bar. 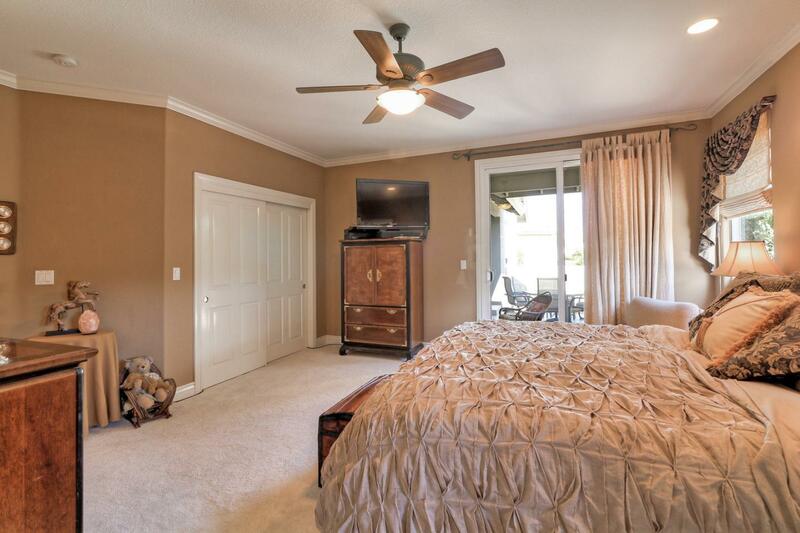 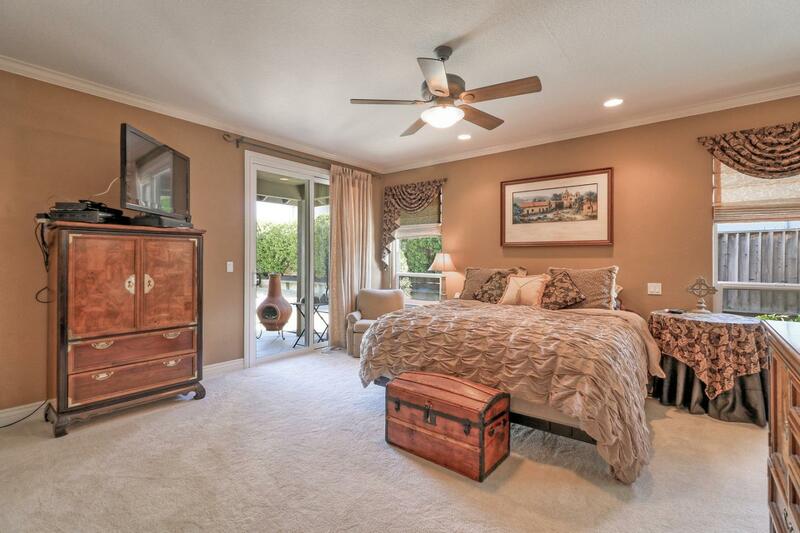 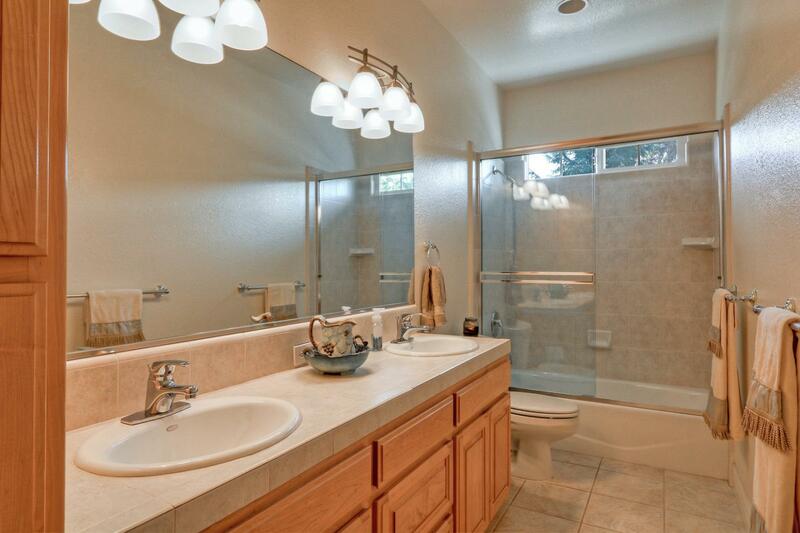 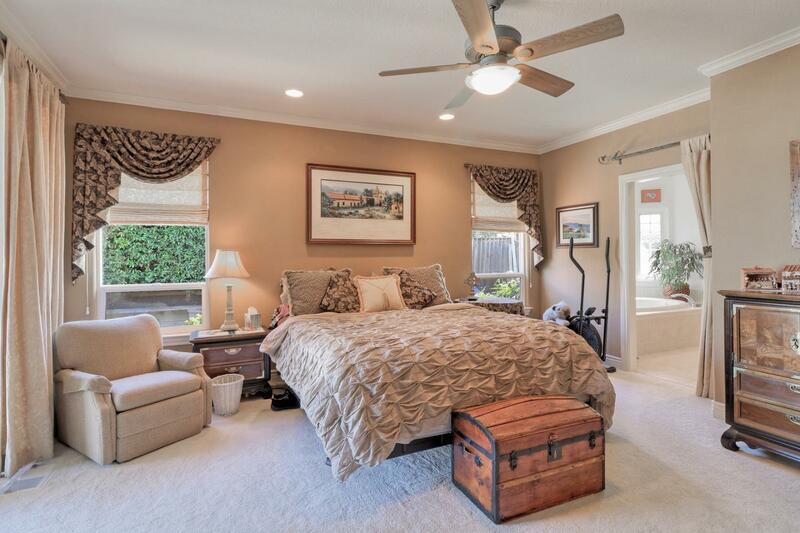 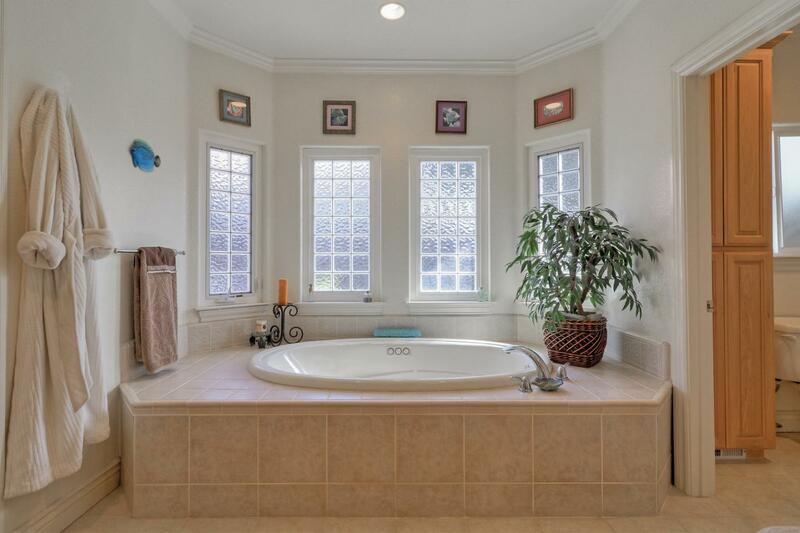 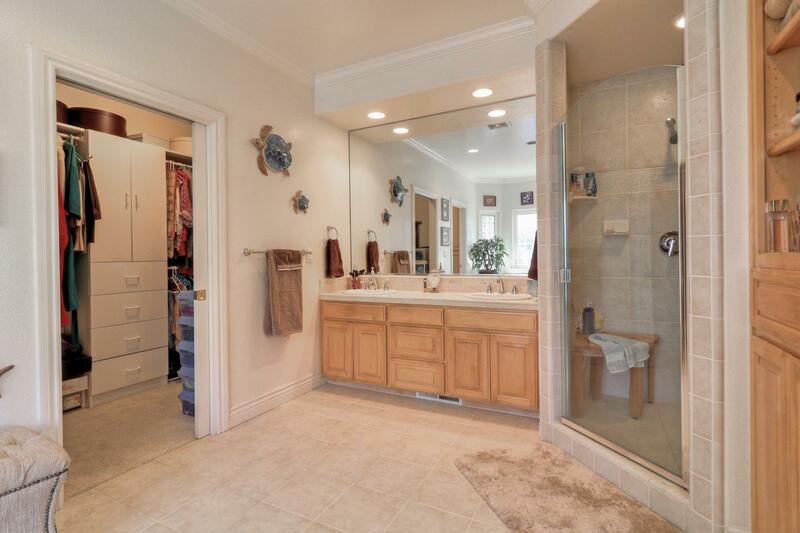 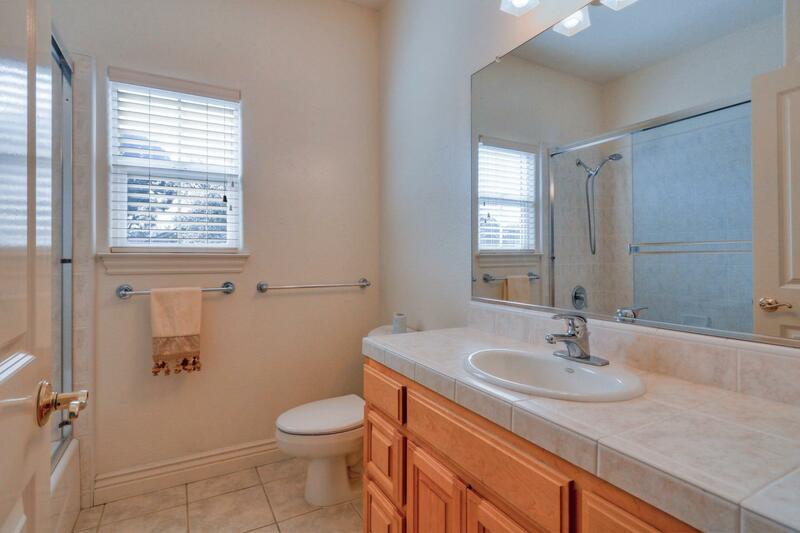 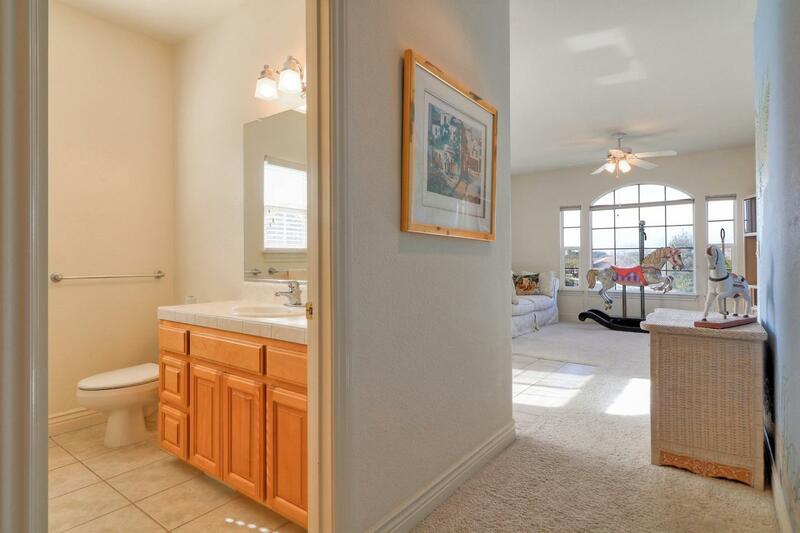 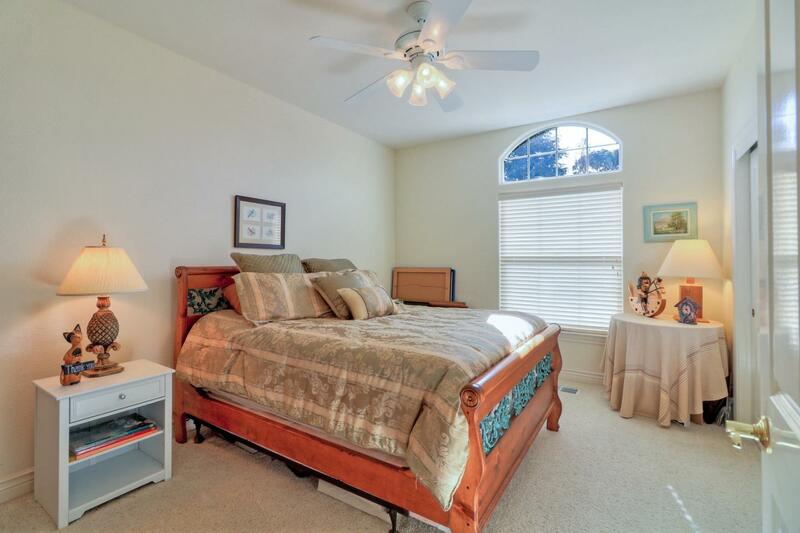 Elegant master suite bodes ample closet space, bath with jetted soaking tub, double sink vanity & tiled stall shower.